Interval International is responding to the growing demand for shorter stays and weekend trips with the launch of its online ShortStay Exchange programme. The new programme, available to Interval Gold members, gives them the opportunity to take shorter holidays and enjoy greater flexibility. It also encourages them to broaden their experiences and try different resorts from Interval’s extensive network. With today’s hectic schedules and tighter budgets, many consumers are opting for weekends or four-day vacations,” said Sharon Freed, senior vice president of consumer marketing for Interval International. 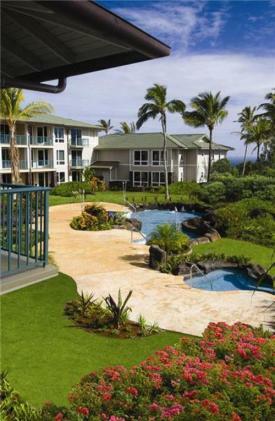 "This enhancement offers buyers the chance to tailor their vacation time to fit their needs".